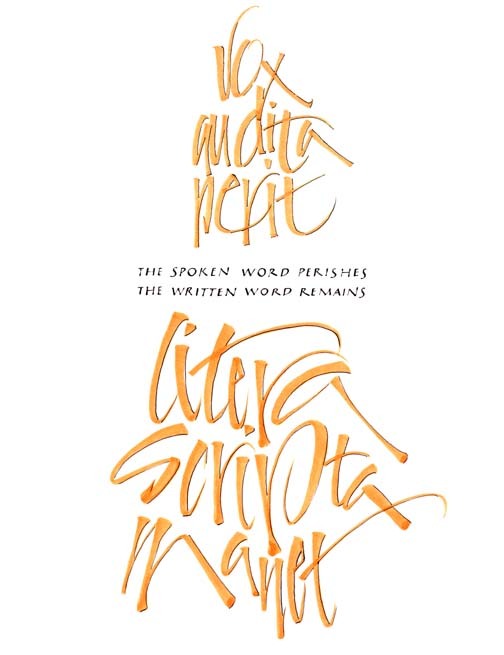 All calligraphers seem driven to do this quote eventually - it has magnetic attraction for those of us who love letters. Original is about 8 x 10 inches. Lettering with brush and a fine broad-edged pen.